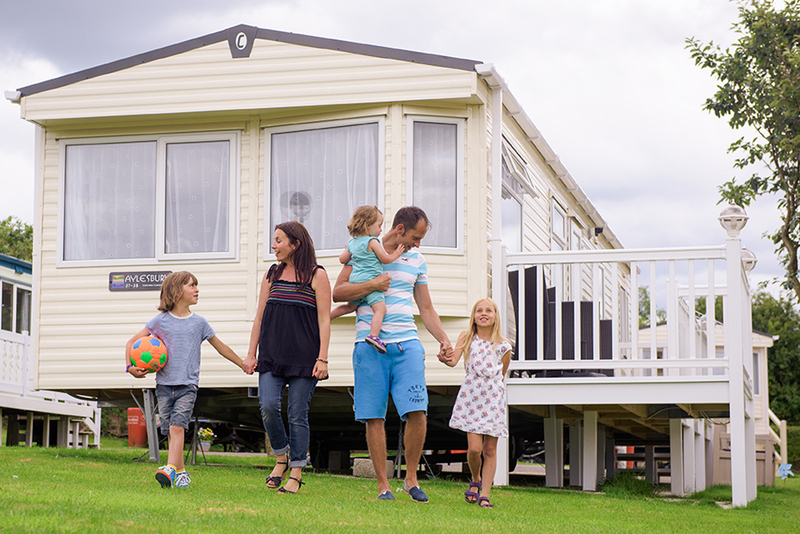 Parklink has been thoughtfully created to help people like you find a holiday home in the UK. Park operators & private individuals can advertise their parks and holiday homes for sale to be matched with prospective buyers. Thank you for your enquiry and welcome to Parklink! We will be in touch with your dream holiday home!